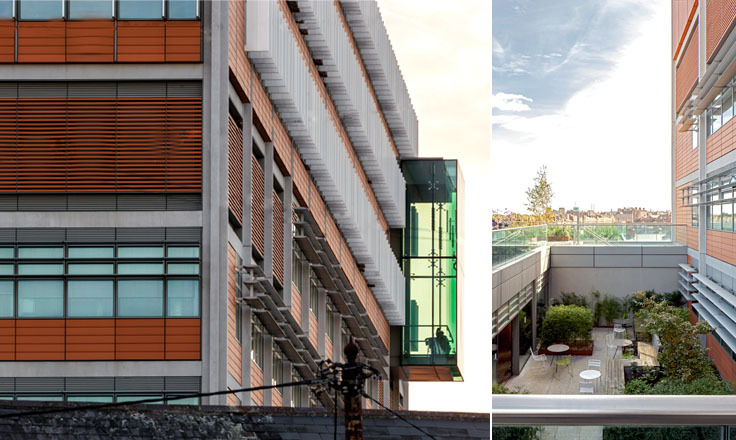 Keeper House and Mater Misericordiae University Hospital are among 36 projects shortlisted for this year’s Irish Architecture Awards, which were announced last week by the Royal Institute of the Architects of Ireland (RIAI). 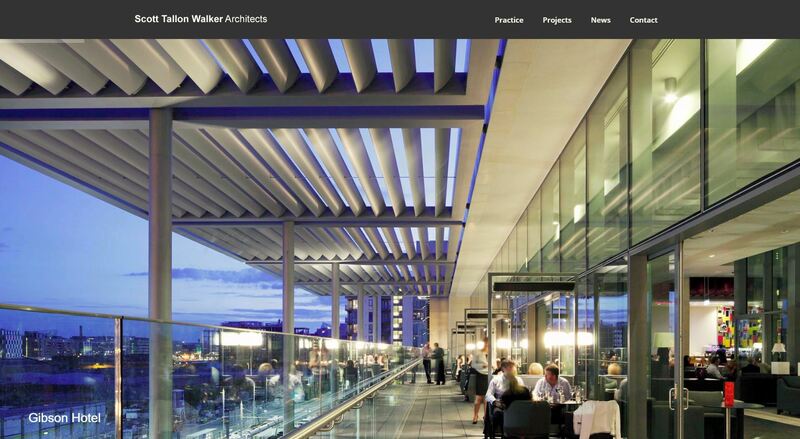 The Shortlist of 36 Projects is decided by the Jury and the RIAI is delighted to announce its Public Choice campaign. The public has the chance now to participate and vote for their favourite project from the shortlist. The online voting will be live from 27 May until 17 June at midday. 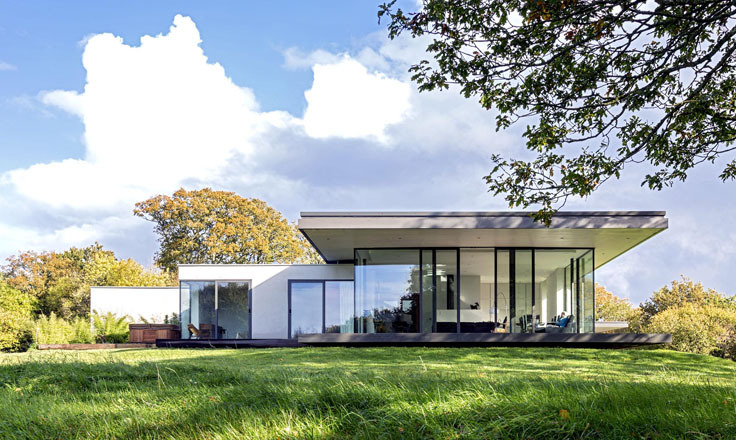 The RIAI Irish Architecture Awards are in their 26th year and the main focus in the Institutes remit campaign to communicate to the public the value that contemporary architecture makes to society. 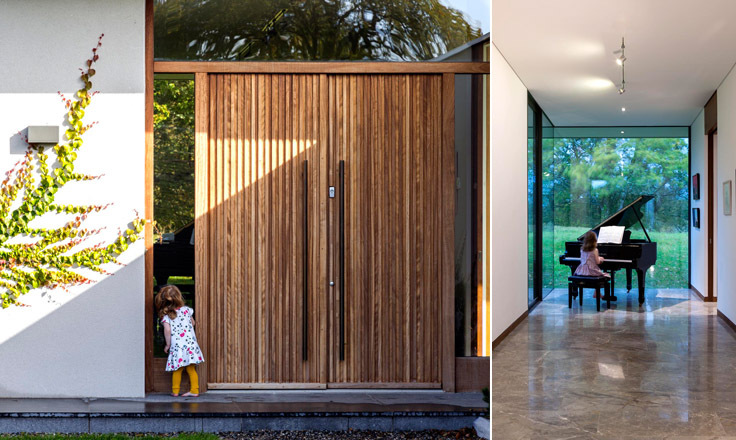 The awards coincide with Ireland’s Year of Design, ID2015 of which the RIAI is a key partner. 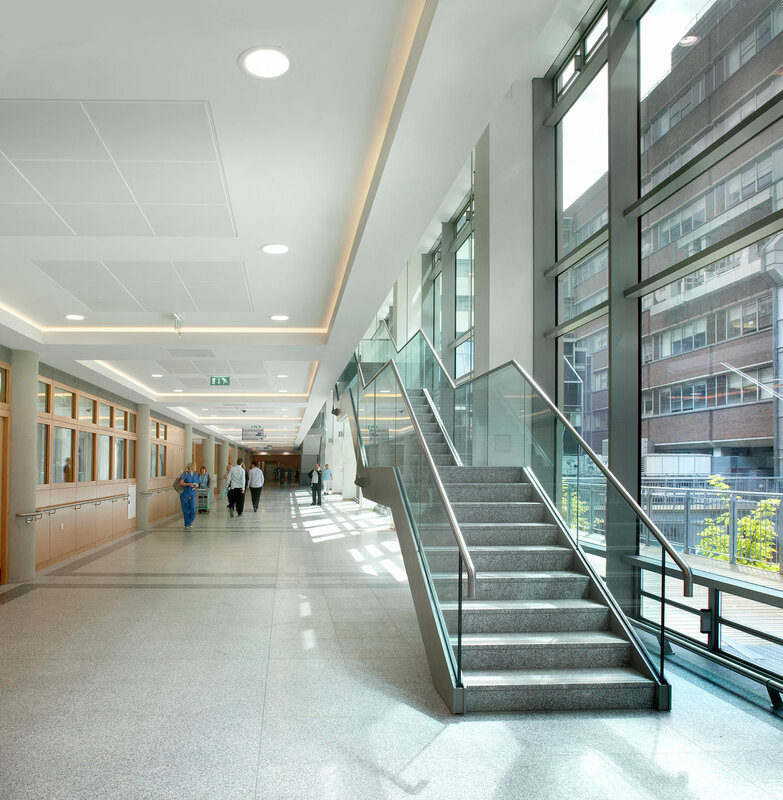 In 1998 the Mater Misericordiae University Hospital appointed Scott Tallon Walker Architects to prepare a development plan to include retaining some of the existing buildings on site which include protected structures, provide a major expansion of the adult hospital to 770 beds and the provision on site for the proposed National Pediatric hospital and the relocated Rotunda Maternity hospital. 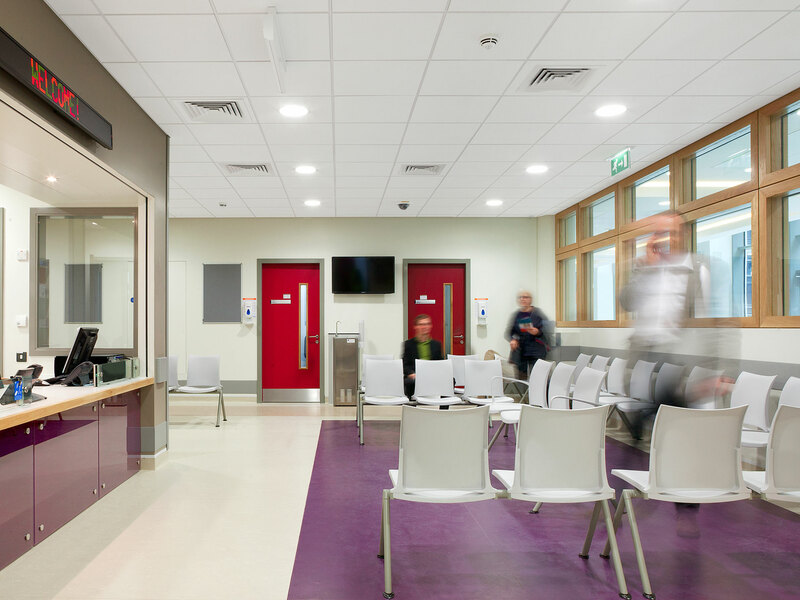 The 5/9 storey extension to the Adult hospital includes 12 state of the art operating theaters, ICU, HCU, Accident and Emergency, Radiology and Diagnostic Imaging, Allied Health and Out Patients, Ward Accommodation. The project also includes Relocation of Energy Center, and support services such as catering and waste management. 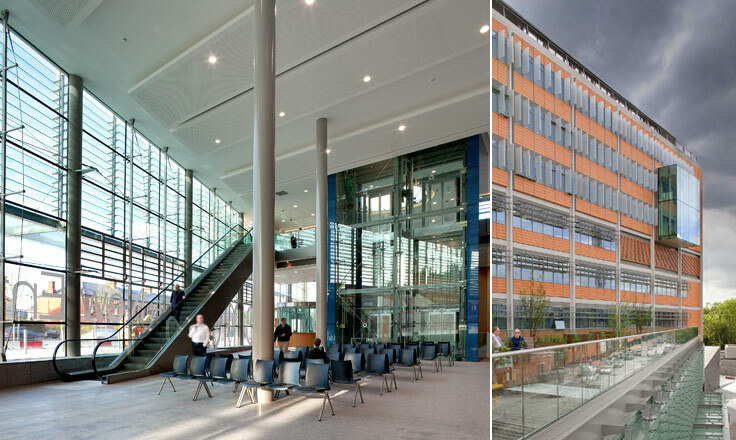 A new hospital concourse links Eccles Street to the North Circular Road and is punctuated by a number of winter garden spaces ultimately this link will connect into the proposed National Pediatric Hospital and have links to the Metro North Mater station. Elevated above a river meander, the site of Keeper House is bounded within a Special Area of Conservation encompassing magniﬁcent mature trees. A Neolithic ring fort to the north east, bears witness to the providence of the land. Views of distant mountains emerge through the trees to the east and south. 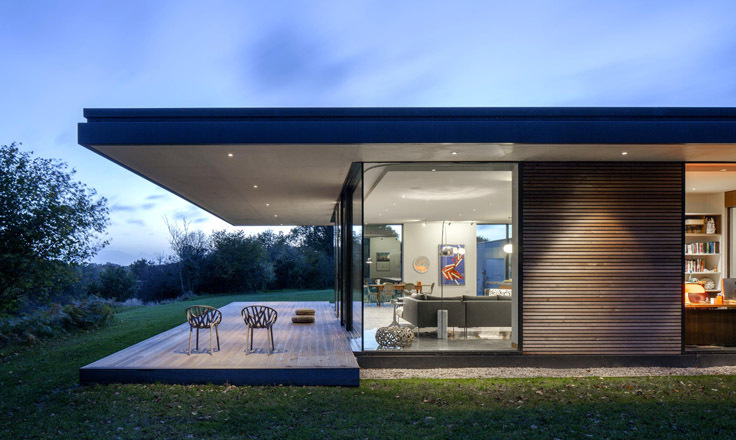 The client sought a contemporary design approach to capture the unique characteristics of the site, to include a house and a separate lodge with its own aspect and privacy. The brief proposed a low energy design, maximising visibility, connectivity and enjoyment of the natural habitat as project criteria. The scheme is set out around a three sided walled garden, gathering vehicles in a sheltered courtyard. The south wall shifts in plane to form a shared plantroom, while also creating privacy between each dwelling. Distant views are screened, to be later revealed when entering the main social space of each house. Common design elements are applied with subtle variation to each dwelling. Higher ceiling to social spaces, creates a dominant roof plane that ﬂoats over courtyard walls to announce entry. The main house faces south and east, with a central kitchen core that divides the plan into entrance hallway, dining area, study and living space. The lodge faces west; a distilled version of the main house plan. 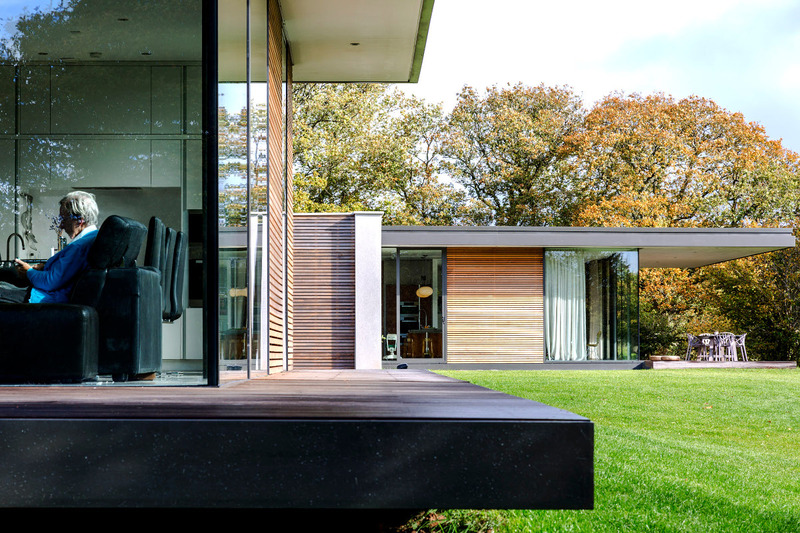 Internally, the visual dominance of tree foliage through ﬂoor to ceiling glass gives seasonal deﬁnition. 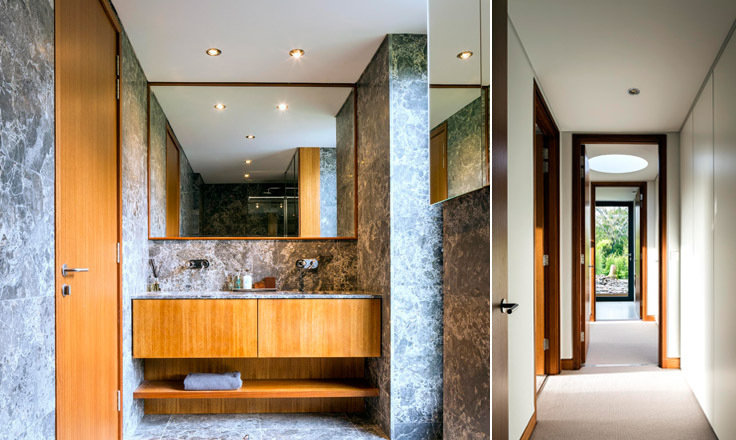 Bedrooms are arranged adjacent to the line of the courtyard wall, each room having direct garden access, with an external fern garden, outside shower and hot tub off the master en-suite. To the south, the connecting wall is planted with trained fruit trees, and forms a backdrop to a pathway which includes viewing platforms, and the river bank below, further harmonising landscape, architecture and occupant. 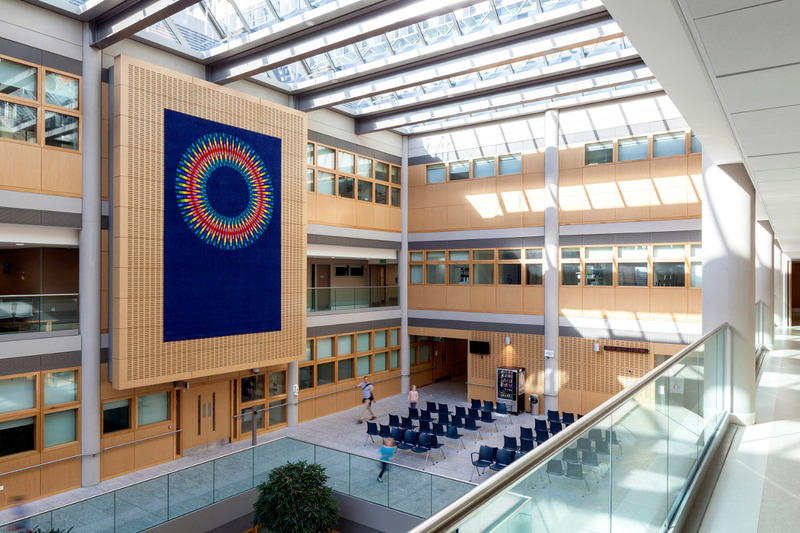 This entry was posted in Uncategorized and tagged Keeper House, Mater Misericordiae University Hospital, Public Choice Awards, RIAI on June 11, 2015 by stwarchitects.